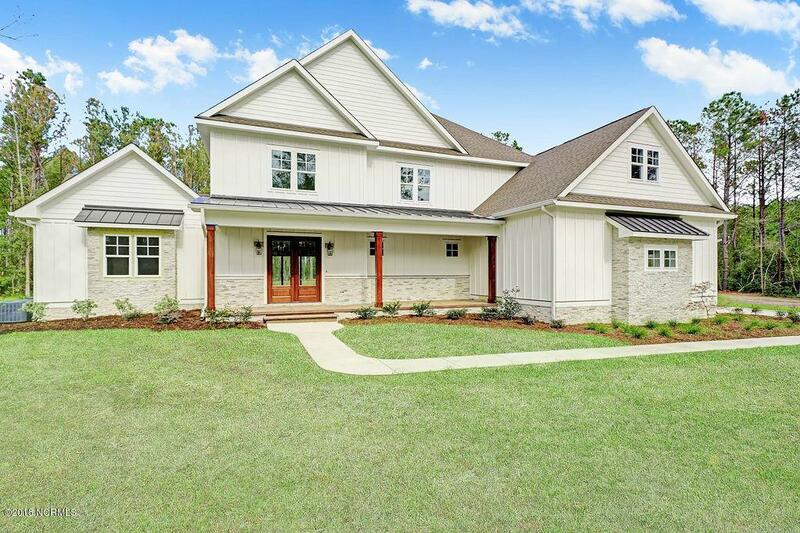 Remarkable new construction home in the peaceful community of Whitebridge. Nestled on 2.50 acres, this homesite provides countryside living where you can keep your horses, yet still convenient to beaches, marinas, golf clubs and shopping! 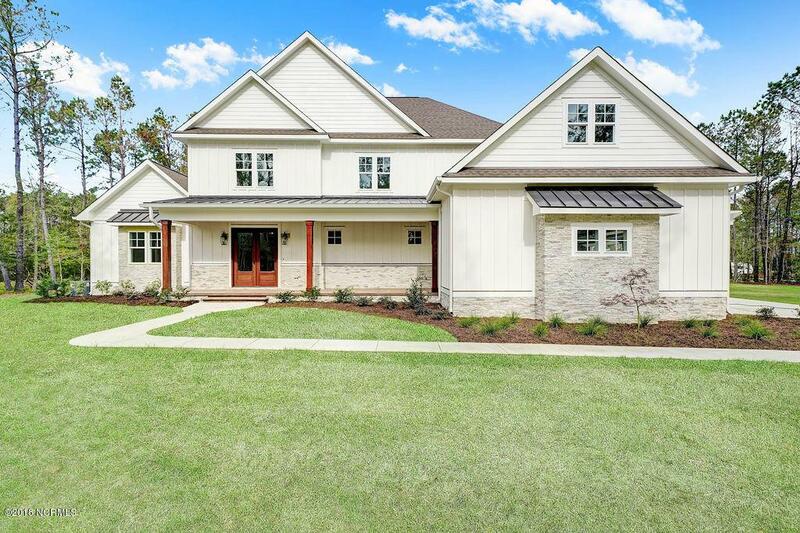 Community amenities include swimming pool, tennis, bridle trails, 26-acre nature sanctuary and picnic grounds. 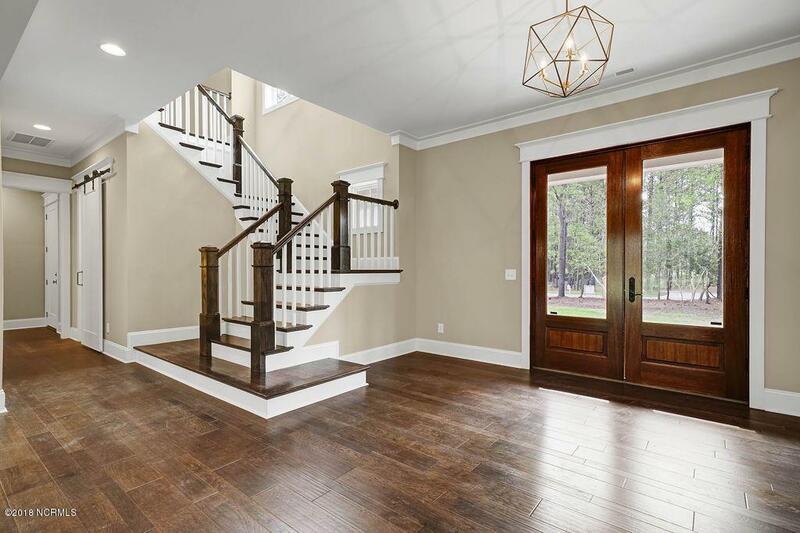 The home includes beautiful wide-plank light-oak flooring throughout living areas and upstairs loft, custom gourmet kitchen, built-in wine rack & wine cooler, farmhouse-style lighting and much more! 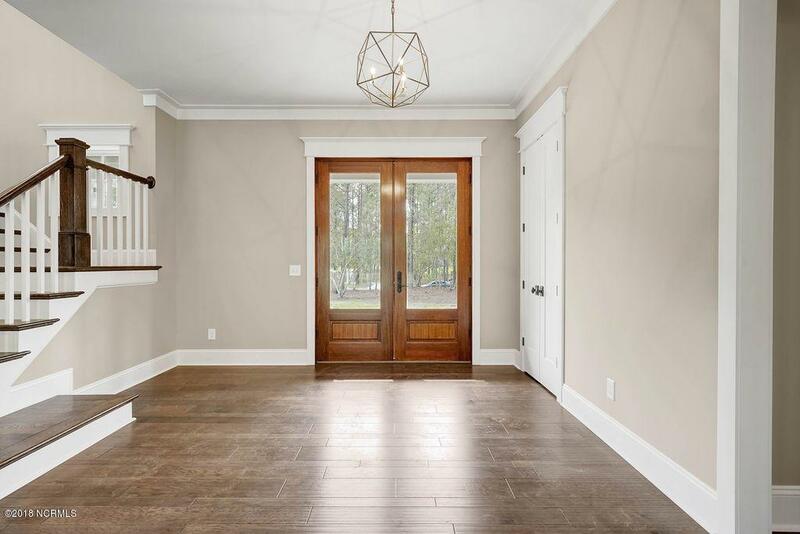 Expansive master suite with sitting area, soaking tub and oversized walk-in shower. Move-in for the holidays!